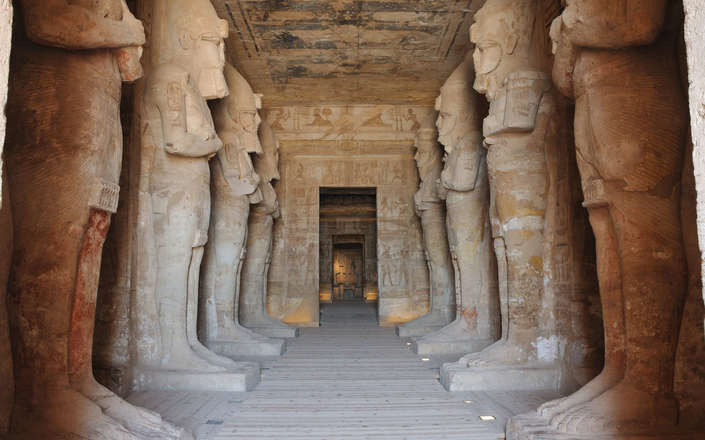 From Alexandria to Aswan the scale of Egypt’s ancient monuments and opportunities is staggering - cruise on the Nile, snorkel in the Red Sea, explore the desert, and discover Cairo – to list but a few. 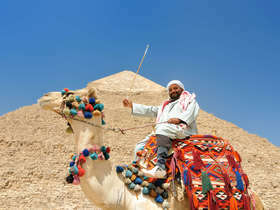 With such a range of opportunities the question as to where to travel in Egypt is far from straight forward. Corinthian’s destination guides and suggested itineraries are a good starting point, but we would encourage you to take advantage of our tailor-made holidays service. With their vast accumulated knowledge and years of experience in designing luxury holidays in Egypt, our destination specialists will ensure that your holiday experience is seamless from the moment you contact us. 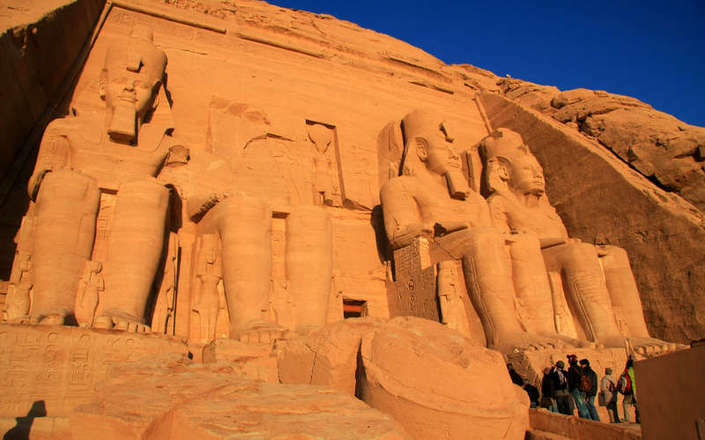 Often considered the most impressive monument in Egypt after the Great Pyramid, the great temples of Abu Simbel are located in southern Egypt, 2 hours by plane from Cairo, and 30 minutes from Aswan. 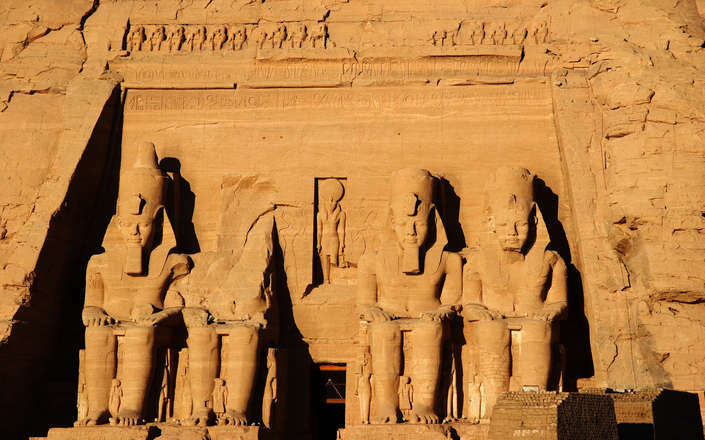 Built by the Pharaoh Ramses II 30 centuries ago to impress his Nubian subjects of Egyptian power, the façade of the main rock-cut temple is dominated by four colossal statues of the king, each 20 metres high with Nubians, his mother and several of his children at his feet! 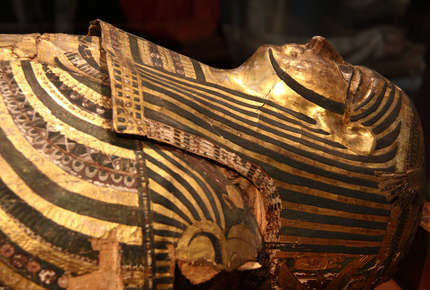 The site is remarkably well preserved having been largely covered by sand for many centuries. It was rediscovered for the West by the Swiss Explorer Johann Ludwig Burckhardt in 1813. 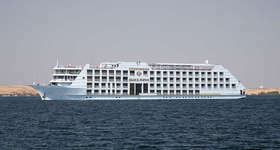 In the 1960s the temple was rescued from the rising waters of Lake Nasser and moved to its present position 65 meters higher than the original site. 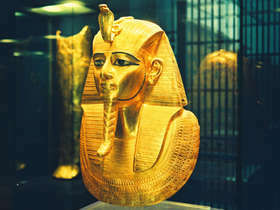 One of the four statues has partially crumbled long ago, but far from detracting from the temple, it serves to emphasise the antiquity and completeness of the three remaining representations of Ramses. 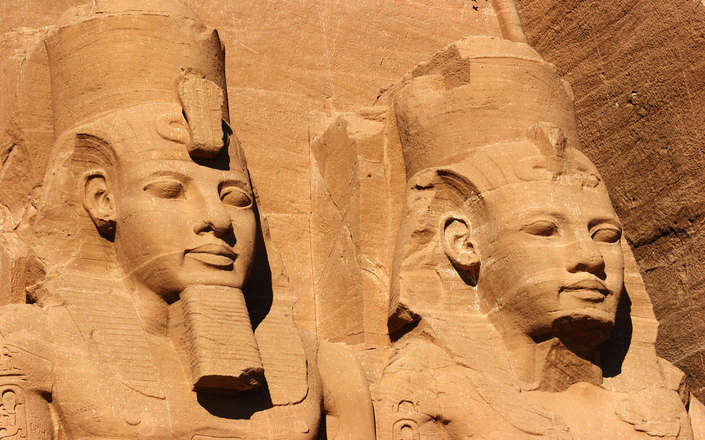 The second rock-cut temple at Abu Simbel was built to honour Ramses’s wife Nefertari. 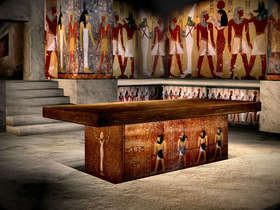 It is built in a similar style, but on a smaller scale, than the main temple and was dedicated to the cow goddess Hathor. 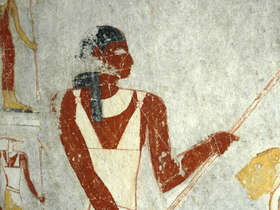 The façade depicts Nefertari on each side of the temple entrance standing between statues of Ramses. 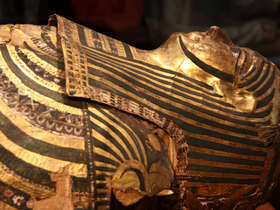 It is particularly remarkable as never before had a queen been depicted alongside her husband on a similar scale. 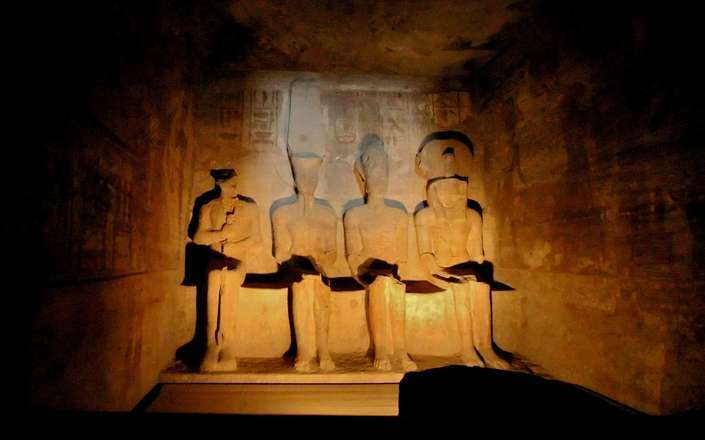 Most people visit Abu Simbel when travelling between Cairo and Aswan (and vice versa) by air. 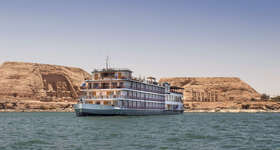 It is also possible to reach the temples (or sail from them) on a Lake Nasser Cruise that ply the waters between here and Aswan visiting the almost forgotten temples of Lower Nubia en route. 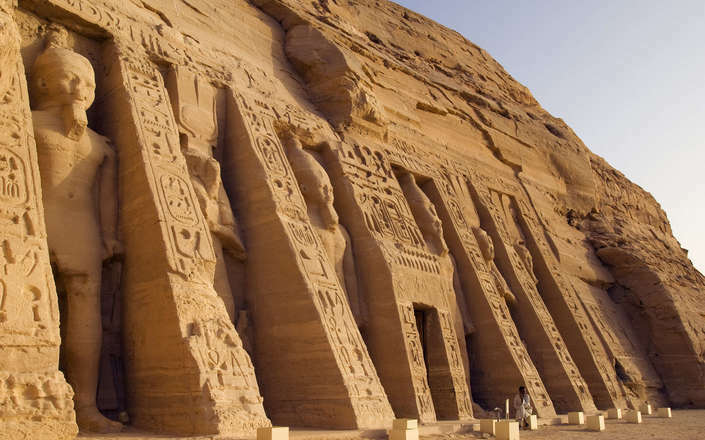 A remarkable structure dedicated to the goddess Hathor and Ramesses II's chief consort, Nefertari. 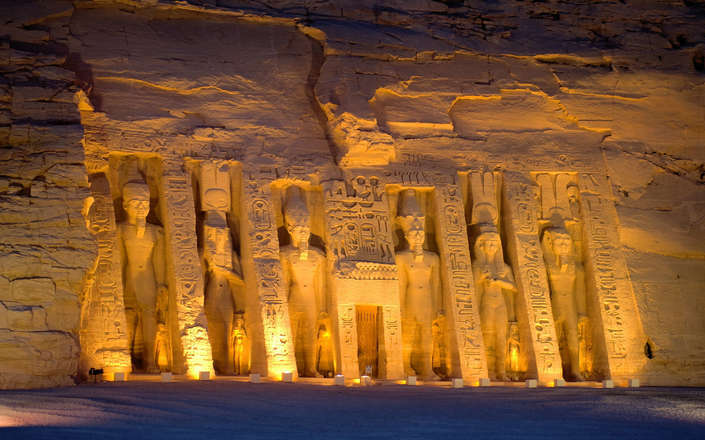 Witness the spectacle of the sun's rays illuminating Abu Simbel's sanctuary - except for the statue of Ptah. 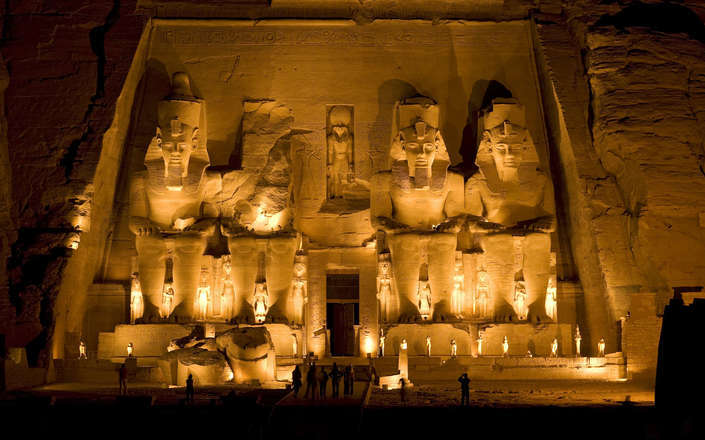 Cut into the solid rock, the great temple of Pharaoh Ramses II is one of the most remarkable in Egypt. 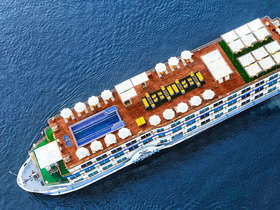 Discover the pyramids and sail through Egypt aboard an elite hand-picked Nile cruise. 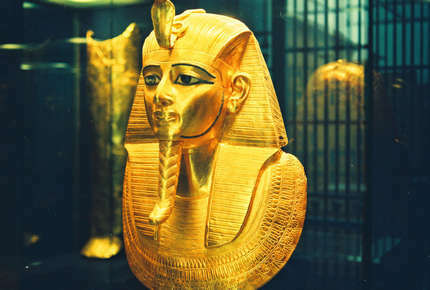 Explore Egypt and cruise on the Nile with your own private Egyptologist!